An adaptation of Nicholas Searle’s 2016 novel, the upcoming thriller (in theaters Nov. 15) finds Helen Mirren and Ian McKellen sharing the big screen for the first time: He plays an aging British con man looking for one last score and she’s a well-off widow he woos through email. Once Betty opens her life to him, Roy becomes quite taken with the mark he’s supposed to be swindling, things are revealed about his past, and from there, “it’s twisty,” Mirren teases with a laugh. Two other characters add to the overall intrigue: Jim Carter (“Downton Abbey”) stars as Roy’s longtime partner Vincent (“The kindly one, the one who has more of a moral compass,” Condon says), and Russell Tovey (“Quantico”) plays Betty’s grandson Stephen, who’s wary of her new suitor. 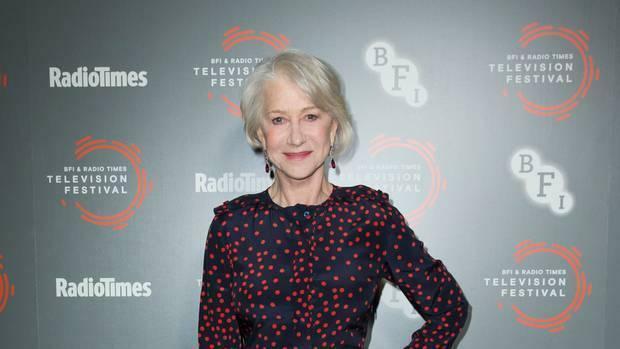 The last time Mirren worked with McKellen was 17 years ago on a Broadway revival of August Strindberg’s play “Dance of Death.” Although she knows McKellen well, doing the new thriller “was like meeting a new Ian, the film Ian, and likewise he was meeting the film Helen, which are in a way different creatures,” Mirren says. 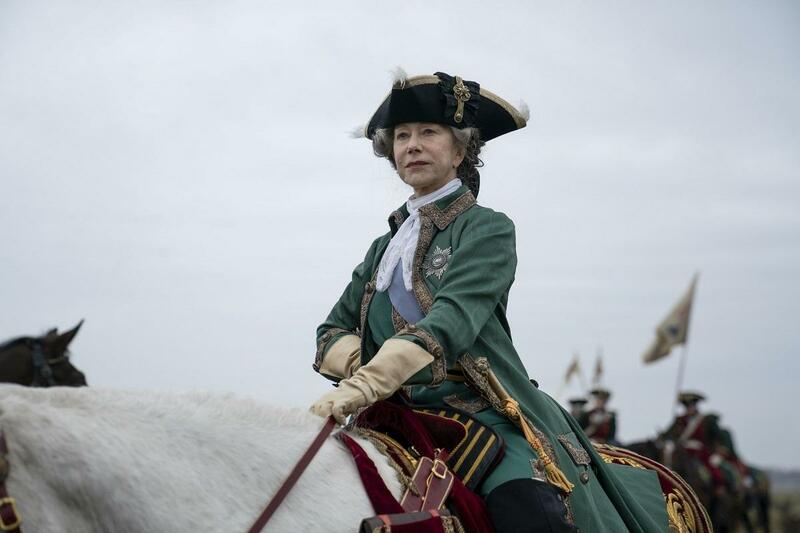 And Mirren is a foil “who can really go toe to toe and certainly match him in intelligence and in power,” Condon adds. 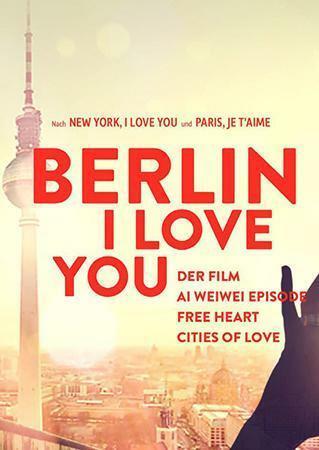 Although much of the mystery genre has “been taken over” by TV, Condon feels “it’s right for re-examination in cinema.” And he’s bringing it into modern times: While “The Good Liar” is a bit of a period piece – it’s set in 2008 (“There are websites but no apps”) – he says technology is integral to its puzzle and reveals.